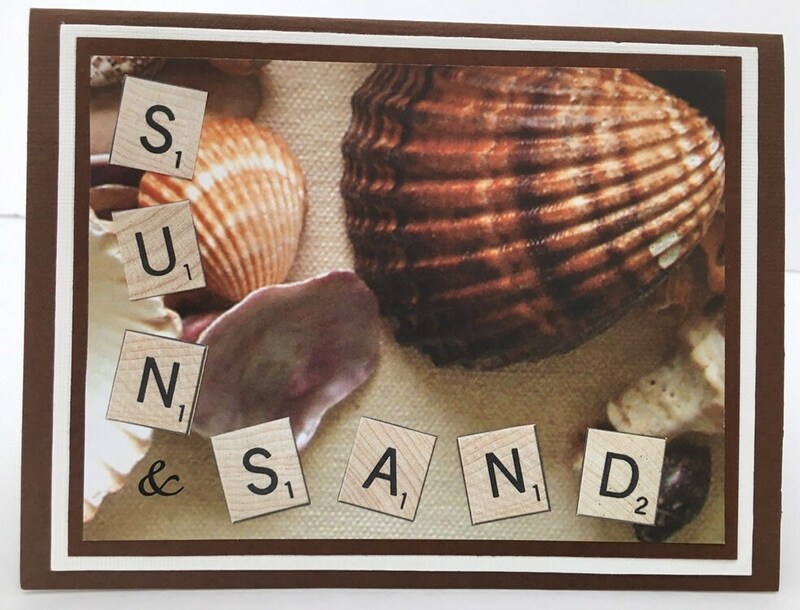 Sandy shades of brown, Sun & Sand in block paper tiles. Blank inside for a personal note. Vintage book page lined vintage wallpaper envelope included. Perfect handmade card! Will definitely buy more from her shop! Lovely cards! Just what I wanted and with beautiful, fast shipping. Oh my gosh this set is lovely. My husband even grabbed one of the cards and was complimenting the excellent quality and uniqueness of it. I am more than pleased!